The collection was donated to the Bowen Archives at SIUE by Dr. Theising in 2003. 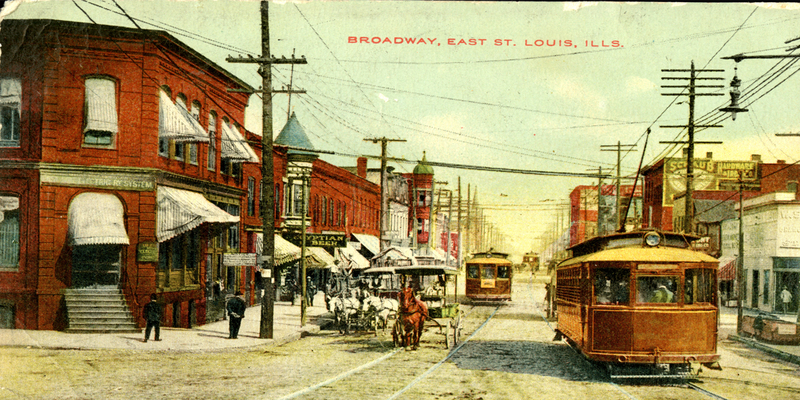 It was the primary research resource for Made in USA: East St. Louis, the book and the public television documentary. 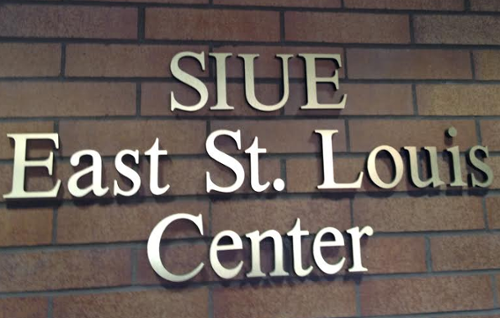 It is one of the finest collections of East St. Louis primary source material and complements the other East St. Louis holdings of the Bowen Archives at SIUE. Approximately 1,000 papers, books, artifacts and images make up the collection. The collection is avaliable at the University Archives and Special Collections. Our partner in the Applied Research Collaborative, the Public Policy Research Center at UMSL, has compiled an excellent list of organizations and instutions in the region. The St. Louis Metropolitan Research Exchange has compiled bibliographies of selected urban topics related to the St. Louis region.